The USA Tae Kwon Do Masters Association held its annual tournament on the Isle of Palms, SC at the Recreational Center on April 22, 2017. Pee Week, Journiors, and Adults were tested for forms and sparring. For the first time, two-on-one sparring was judged . 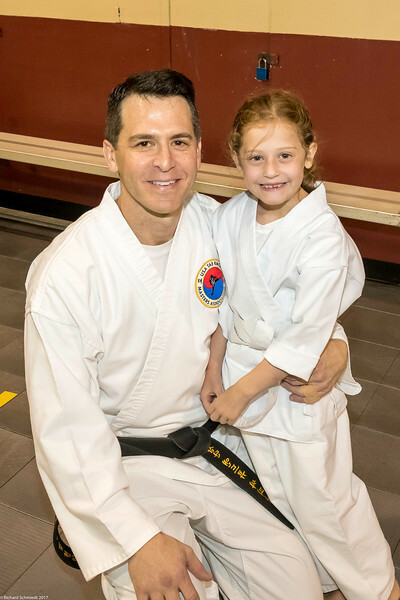 The event ended with black belt tests. Images can be downloaded by a right click or by the download symbol at several sizes ; they can also be printed at my cost via this website. Enjoy!